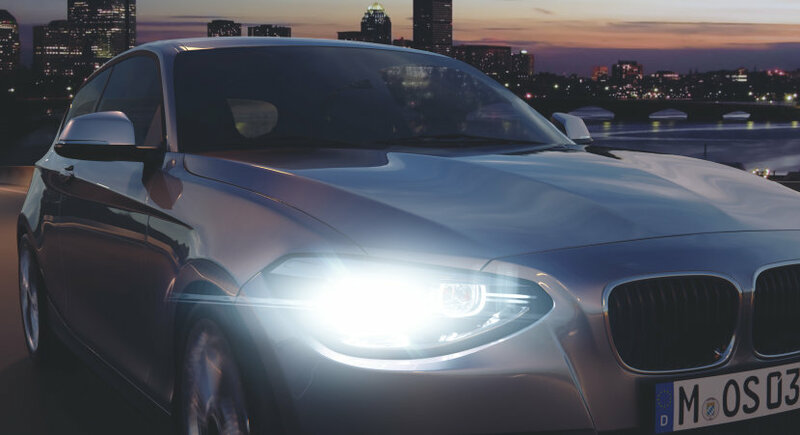 Try the brightest halogen headlamps by OSRAM, featuring up to 130% more light, whiter light and a longer beam compared to standard halogen lamps. 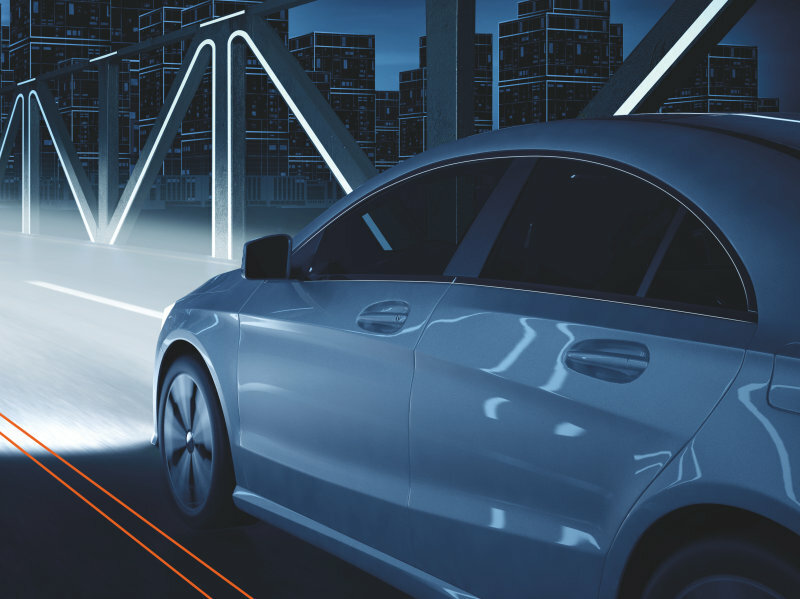 With their innovative laser ablation technology, an improved filament, and pure xenon gas filling, NIGHT BREAKER LASER lamps shine more light on the street. 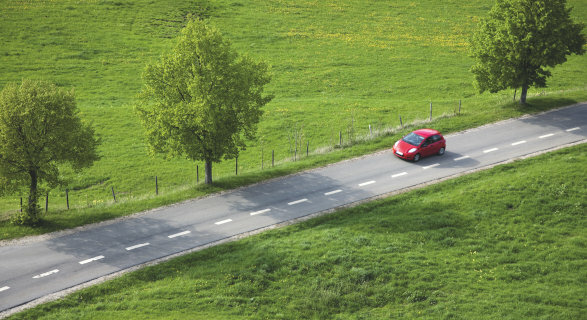 An improved visibility can help drivers indentify and react to traffic hazards more quickly. 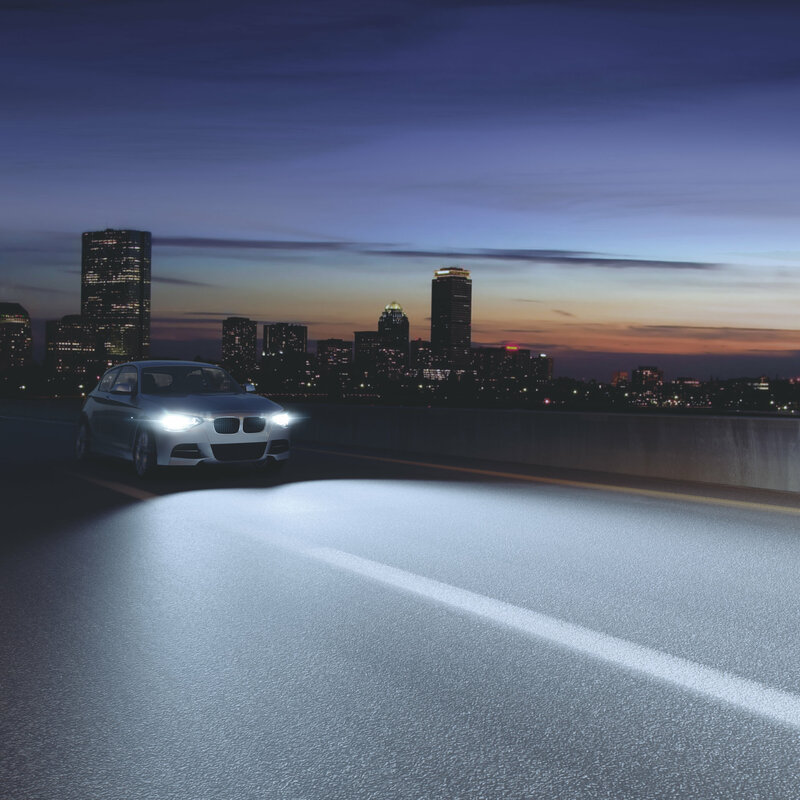 NIGHT BREAKER UNLIMITED headlight lamps ensure improved visibility and up to 110% more light on the street compared to standard halogen lamps, which can result in significantly better response times. Available in most lamp types, they are the ideal choice for all drivers wanting to show their fists to the darkness. 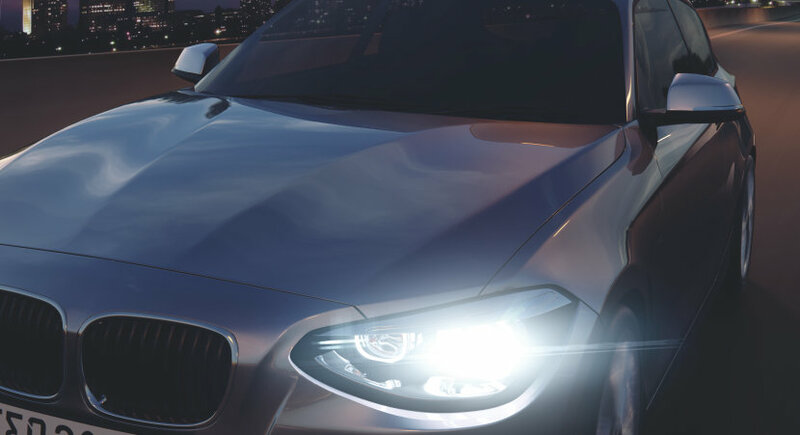 OSRAM XENARC NIGHT BREAKER UNLIMITED represent pure performance. 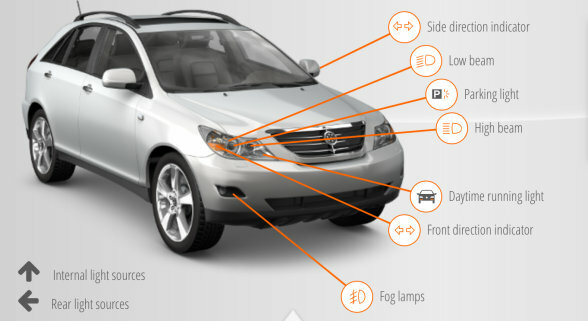 The increased light quantity compared to standard xenon lamps ensures visibly better illumination of the road surface. This means greater visibility and more time to respond. 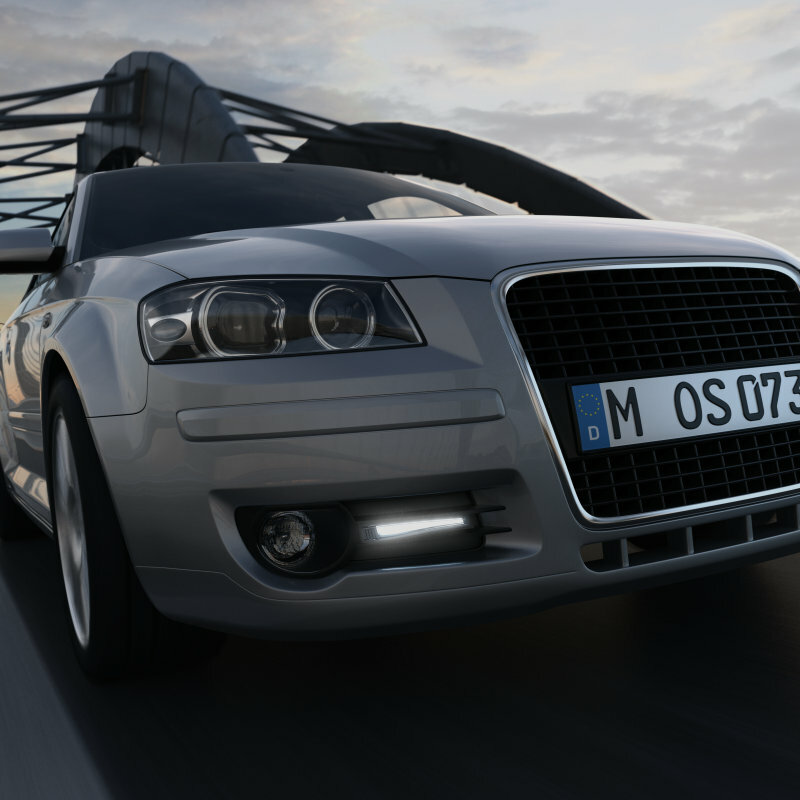 Added to this is the 20 meter-longer light cone and up to 5 % whiter light compared to standard xenon headlamps. Perfect for more comfortable drives.